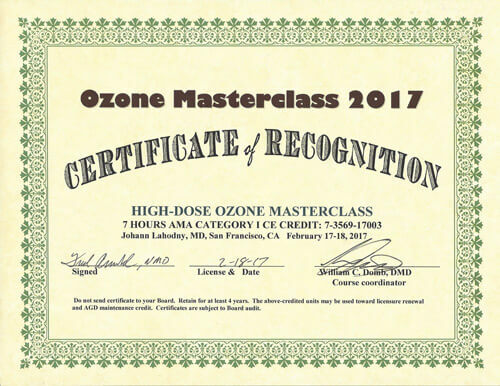 Dr. Fred Arnold attended the Ozone Master Class in San Francisco, CA February 18, 2017. 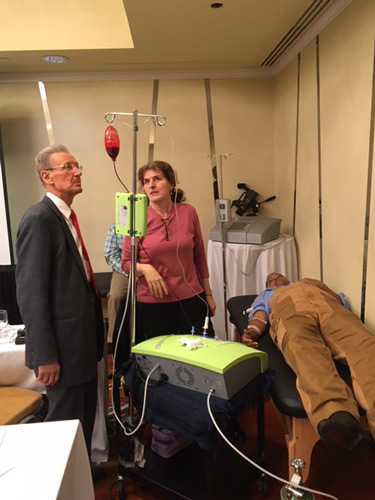 He flew to the conference to hear Dr. Lahodny teach and demonstrate the High Dose Ozone therapy (HDO). 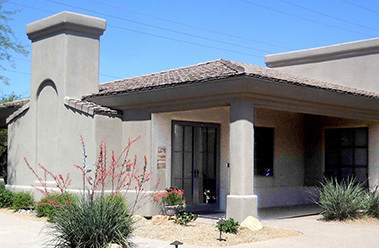 This therapy builds on the basics of Major Auto Hemotherapy presently offered at Scottsdale Pain Rehabilitation and Wellness. 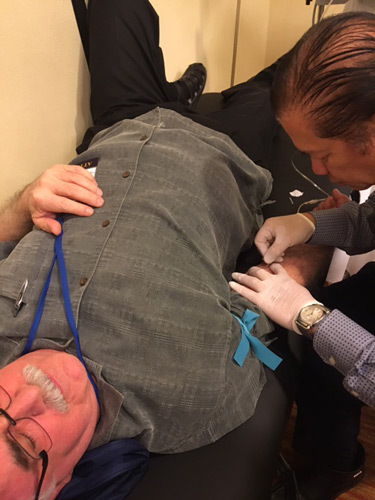 Dr. Lahodny has practiced HDO with outstanding results over the last 6 years in Austria. 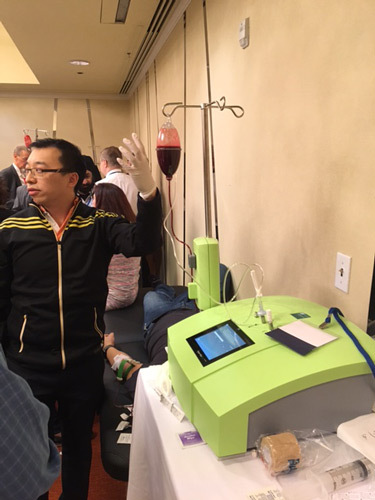 HDO creates an oxygen-ozone mixture, which causes healing or significant improvement in almost all diseases.